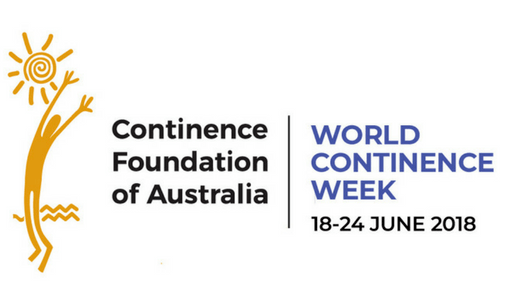 According to a recent Continence Foundation of Australia survey, incontinence is on the rise and now affects one in four Australians, of all ages and genders. 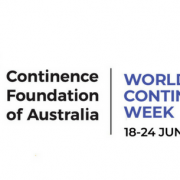 The Australian Government funds a Continence Aids Payment Scheme (CAPS). It provides a payment to eligible people to assist with some of the costs of their continence products. If you like to know more about the payment or would like help applying then come in and speak to one of our Pharmacists.